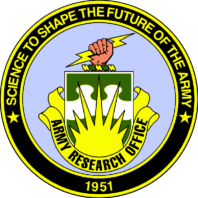 The U.S. Army Research Laboratory’s Army Research Office (ARO) mission is to “serve as the Army’s premier extramural basic research agency in the engineering, physical, information and life sciences; developing and exploiting innovative advances to insure the Nation’s technological superiority. 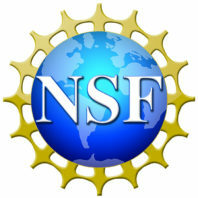 The Life Sciences division of the ARO Supports research to discover and understand the underlying properties, principles, and mechanisms governing DNA, RNA, proteins, organelles, cells, organisms, multi-species interactions, and neurological and cognitive systems…” The ARO has awarded $390,000 towards our collaborative project investigating the physiological effects and processing of hydrogen sulfide. The project focuses on comparative analyses between sulfide-tolerant and non-tolerant fish species and will be pursued collaboratively with Michael Tobler lab at Kansas State University. 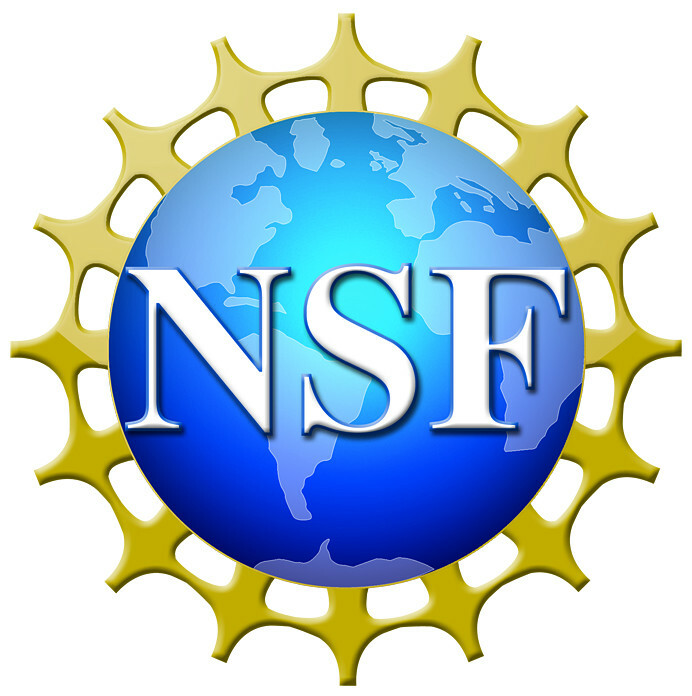 Integrative Organismal Systems Division of NSF (IOS) “supports research aimed at improving our understanding of organisms as integrated units of biological organization. IOS particularly encourages research that is integrative and interdisciplinary, applies approaches that combine experimentation, computation, and modeling, leads to new conceptual and theoretical insights and testable predictions about integrated organismal properties, leads to transformative methods, tools and resources, and seeks breakthroughs in the areas of phenotypic plasticity and organismal resilience.” IOS recently continued its support of our project investigating how fishes adapt to toxic, hydrogen sulfide rich environments. The goal is to identify differences in genetic, biochemical, and physiological traits that underlie tolerance to H2S by comparing closely related populations that live in adjacent sulfidic or nonsulfidic habitats. This project will be conducted in collaboration with Michael Tobler (Kansas State University) and Jennifer Shaw (Oklahoma State University). The Office of International Programs and the Office of Research provide several International Research Travel Awards each year for WSU faculty. 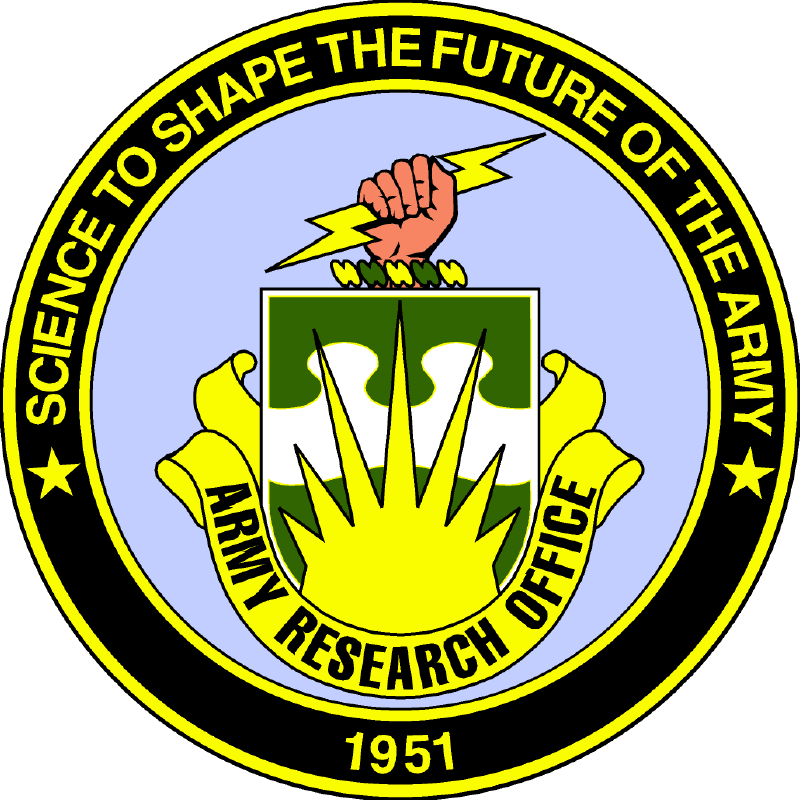 This award assists research faculty in building and strengthening international collaborative ties. This award provided funds to bring Professor Lenin Arias-Rodriguez to WSU from Tabasco, Mexico in May 2016. 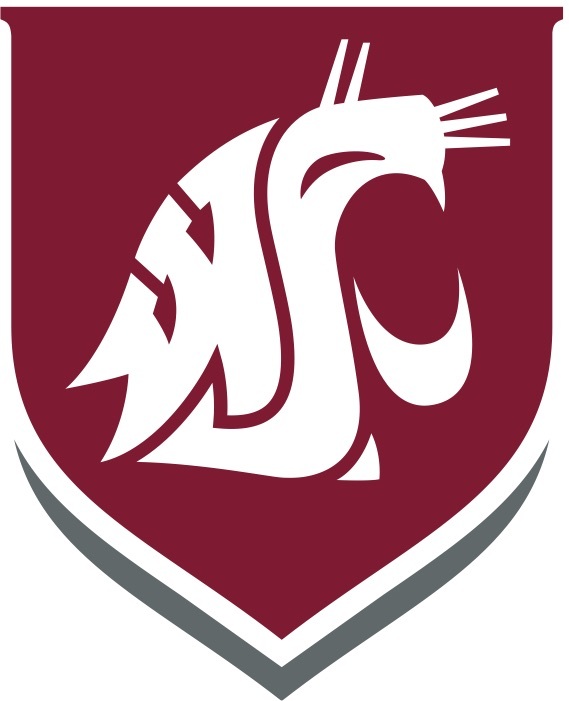 ADVANCE at WSU “strives to increase the participation of women with academic careers in the fields of science, technology, engineering, and mathematics (STEM) and underrepresented minorities (URMs) in any discipline by providing funding opportunities for those individuals. The vision for ADVANCE is to develop an inclusive research institution whose faculty are supported by a system that promotes career-long excellence for all, irrespective of gender or minority status.” ADVANCE provided funding for Dr. Jennifer Hall from University of Minnesota to travel to WSU and for Dr. Kelley to travel to University of Minnesota to visit Dr. Hall’s laboratory in 2014.